Need custom configuration ? Contact our Sales Department using ticket ! Our rdp comes with E5 CPU, 2Gbit full duplex network, so it will give awesome speed in all filehost & rar/unrar speed. 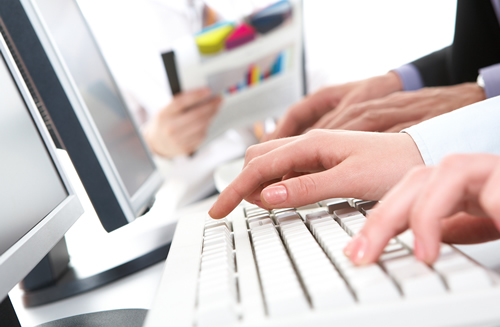 Our rdp comes with powerful cpu, you will get awesome encoding experience using this cpu. 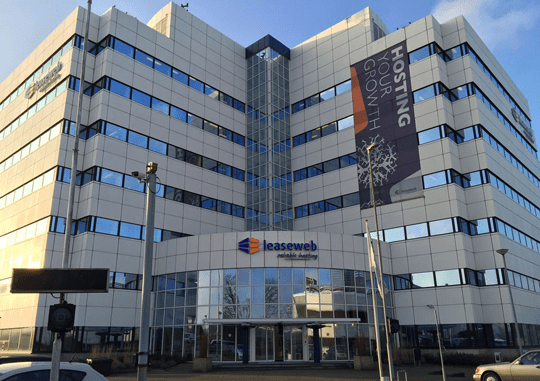 Evoswitch is a datacenter located in Amsterdam, The Netherlands. Evoswitch operates with durability, security, flexibility and communication as it's core values. SmartDC boast multiple security zones accessible only with access cards, 360 degrees cameras with motion tracking and 24x7 on-site security staff. We have onsite technical engineers 24/7/365 Days. If a problem occurs, you can rest assured that we have a team of experts available to respond immediately, no matter what day or time it is. We are also available 24/7. So if a problem occurs we are ready to look into it and if needed we will forward it to onsite engineers. Can i request support staff for installing additional application? Yes if any additional application you want, you can download it in your rdp and request support staff to install it using live chat. Do you provide refunds for rdp services? Yes we do have 24 hours refund* in all rdp plans, you just have to ask for refund within 24 hours of activation. Your refund request may get accepted or rejected depends on situations, your reasons, Please read TOS, Refund Policy for more details. Our servers hosted in Evoswitch. 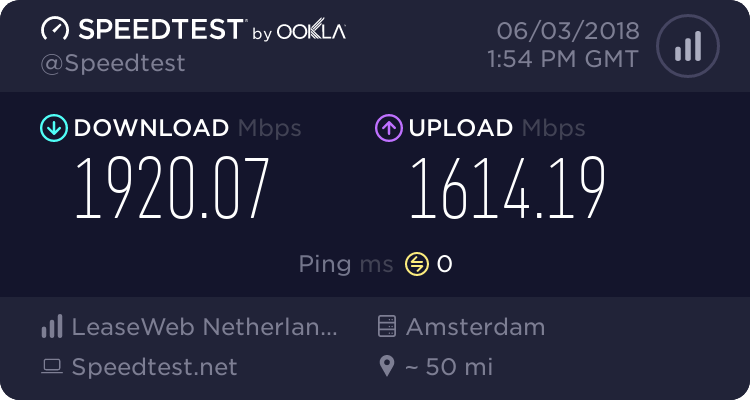 Evoswitch is located in Amsterdam, Netherlands. What if i overload resources: ram, cpu ( in non encoding ), network? We will send you warning first, if you will not lower your uses we will suspend rdp. Please note: you are not allowed to use more than 10-15% CPU in non-encoding rdp and more than 4GB RAM in any rdp plans. Do you offer additional storage? Yes ! Please open ticket in sales department with addional storage size for price. Using Vpn is not allowed in any rdp plans, Encoding is allowed in plan: Ultra Fast Rdp #3. Copyright © 2010 - 2017 - HostDZire Web Services Pvt. Ltd. - All Rights Reserved.